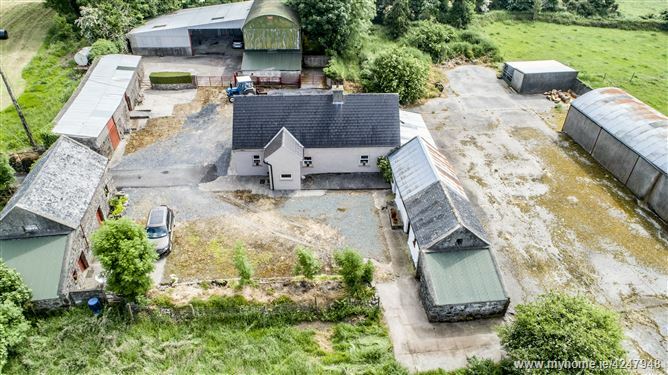 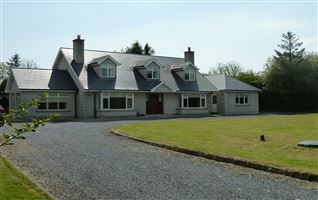 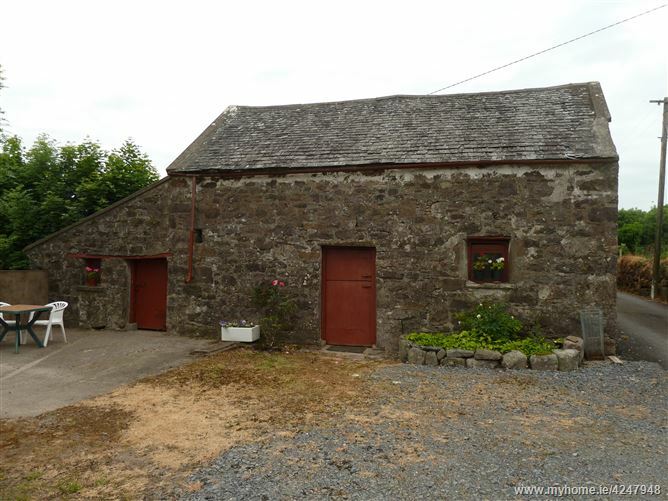 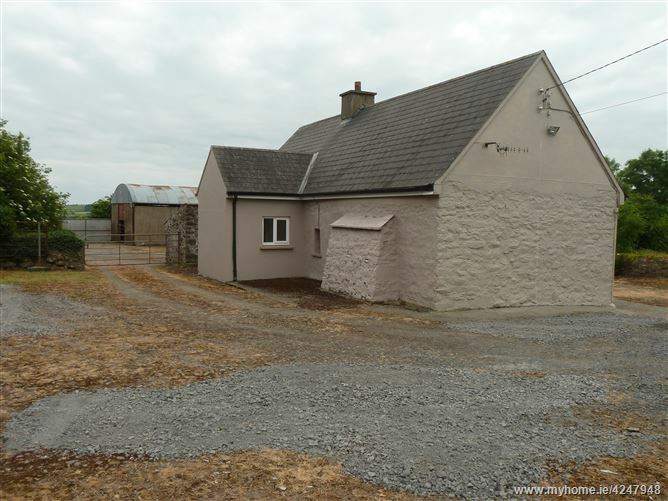 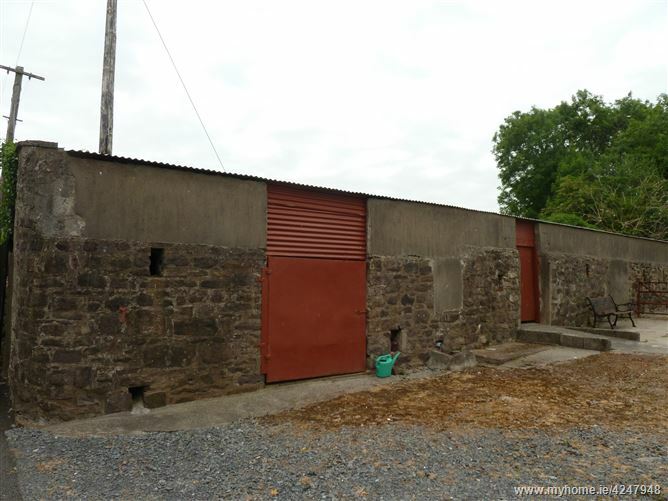 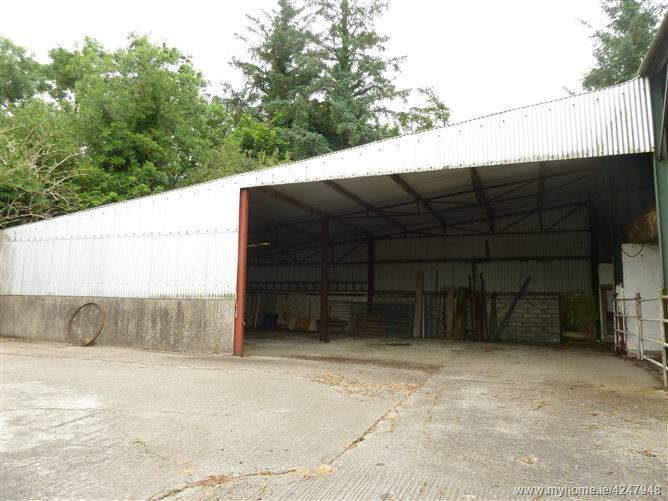 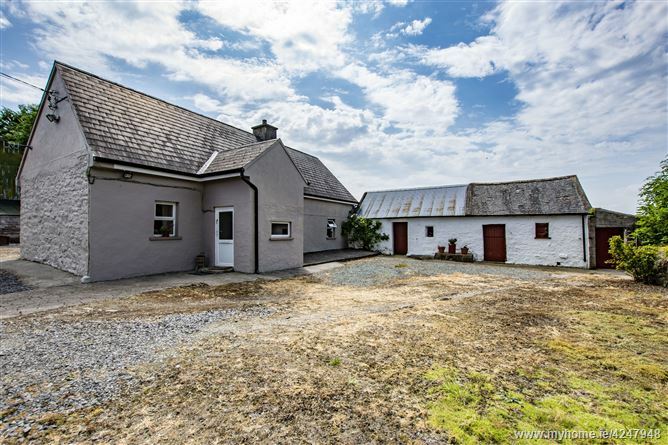 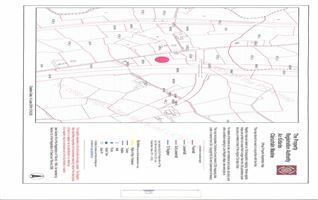 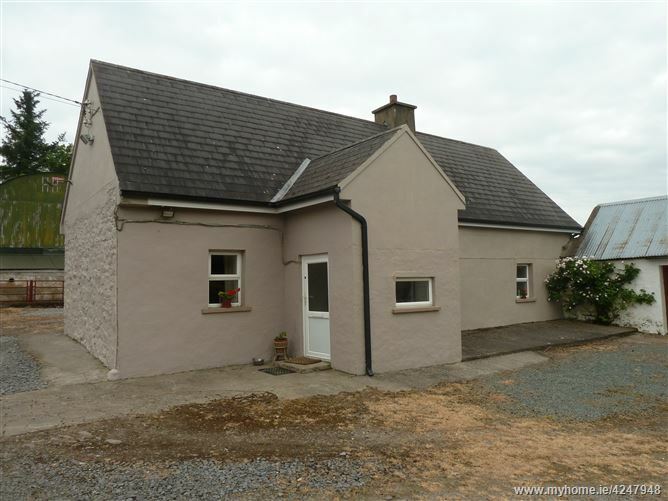 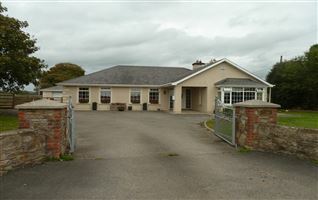 Farmhouse standing on C.2.3 acres at Garrandarragh, Mullinavat Co. Kilkenny just 300 meters from the main M9 motorway Waterford to Kilkenny and 500 meters from the village of Mullinavat. 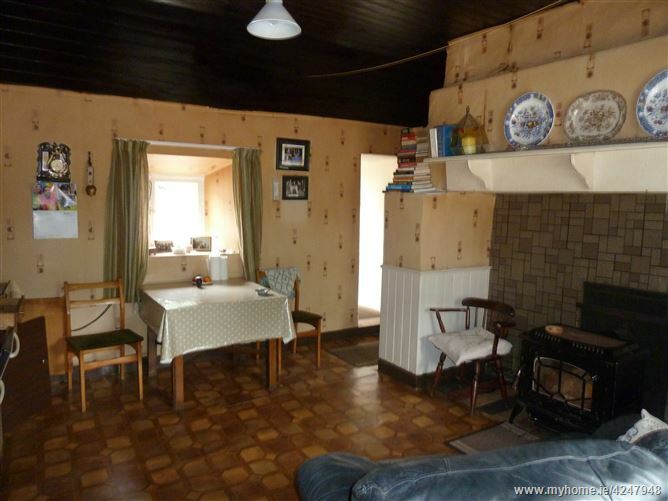 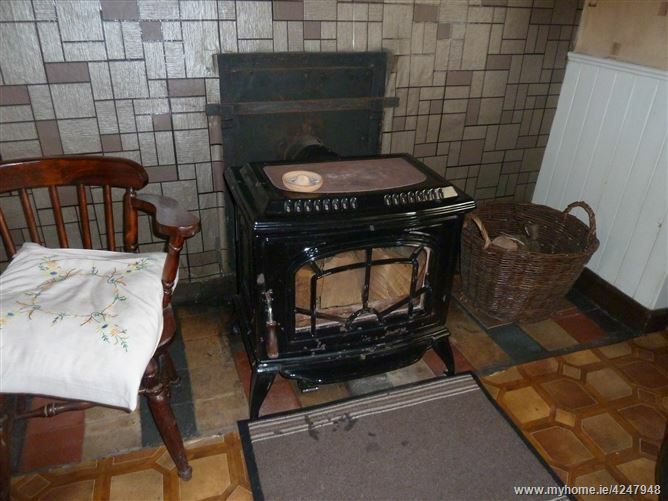 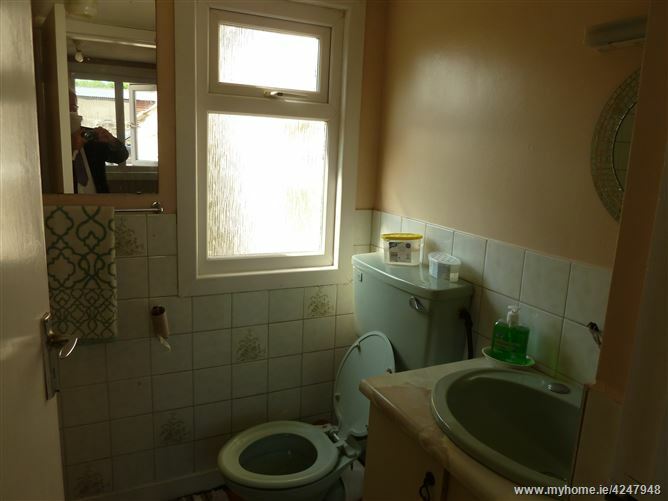 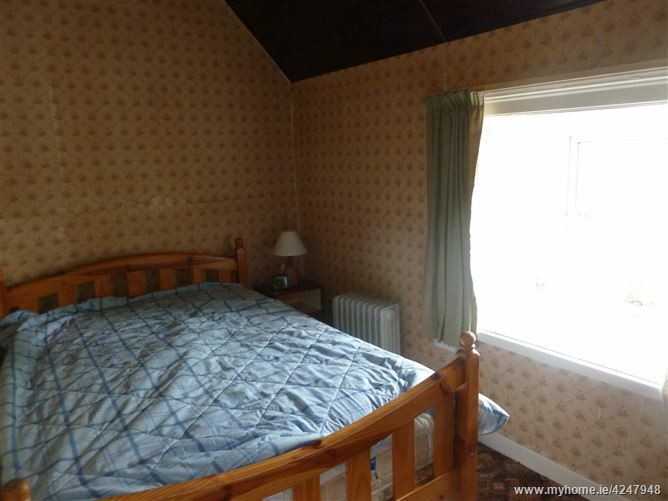 Property comprises of Entrance hall, Sitting room, Breakfast room, Shower room, Two bedrooms, Haybarn and outhouses. 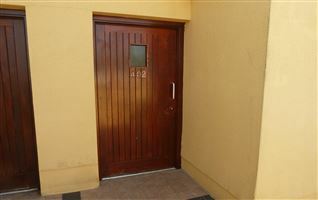 Viewing very strongly recommended. 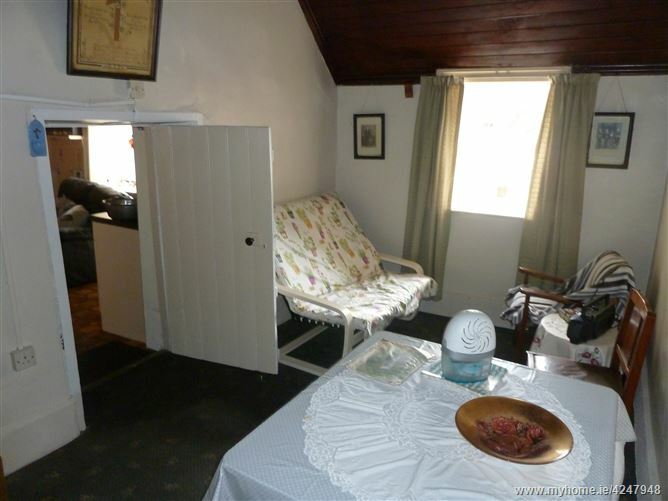 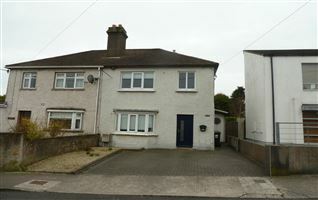 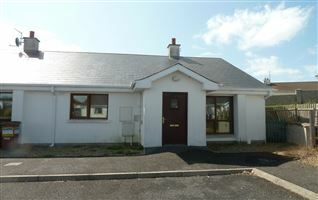 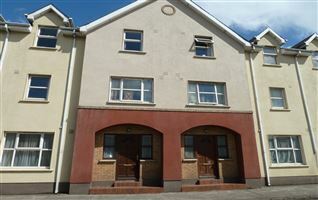 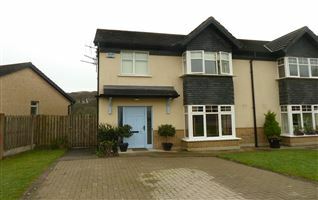 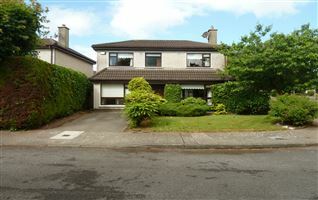 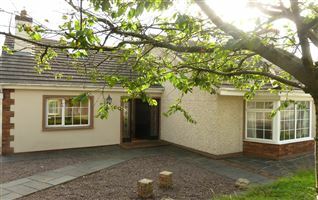 Entrance hall, Kitchen/living room, Breakfast room, Shower room, Two bedrooms.